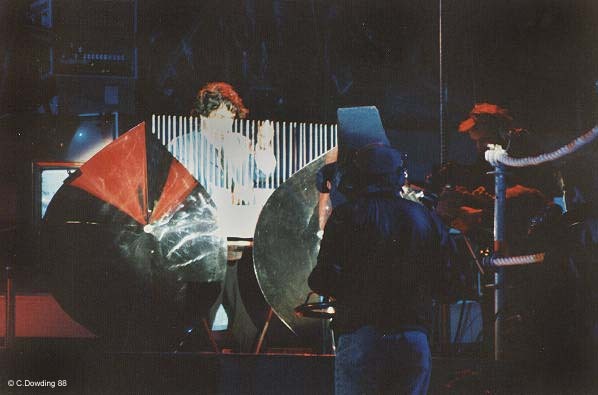 I know,that this instrument is used on Tokyo kid, but where? It is not a percussion instrument, it is like when you are playing on glass filled with water. I knew it was that sound! Excellent! WoWzers! I always thought that was a synth!!! !